'It could happen to anybody', observed one nine-year-old child when her teacher read a book in class about refugees. Fiction provides the perfect conduit for the experiences of refugees so that young refugee students feel their experiences are validated, and their peers come to understand their situation. 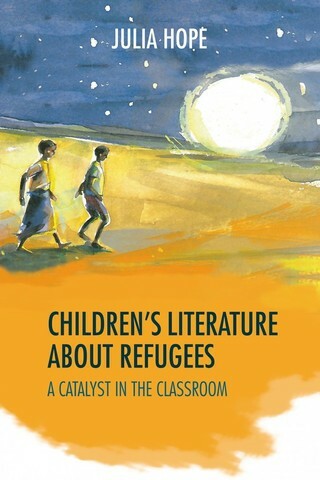 In this book, Julia Hope explores ways of engaging in class with children’s books about refugees. 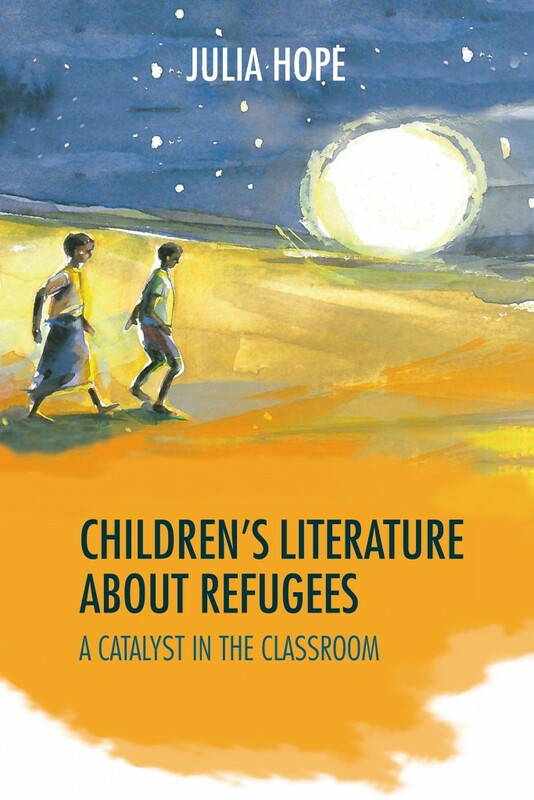 Using Beverley Naidoo's novel 'The Other Side of Truth' along with a book aimed at younger children - Mary Hoffman's 'The Colour of Home' - Hope offers concrete case studies on how children's literature about refugees can be used productively in the classroom.